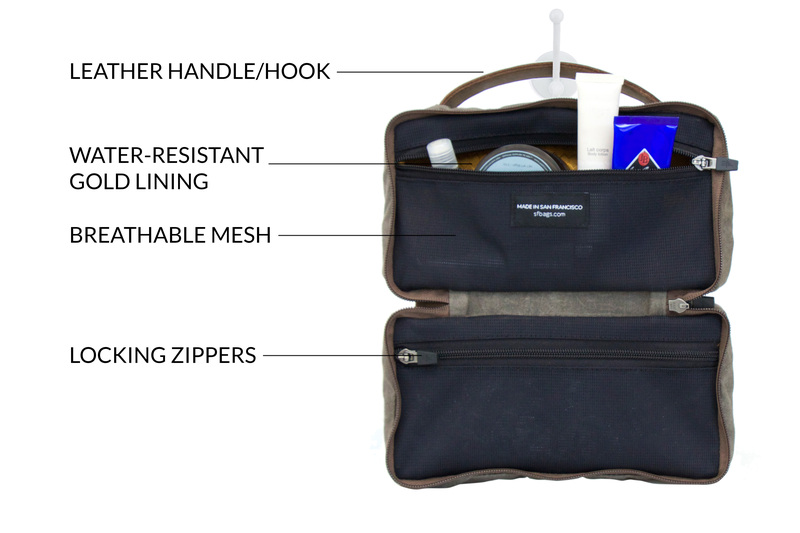 The new Duo Dopp Kit will delight Dads looking to organize grooming items or tech gear. 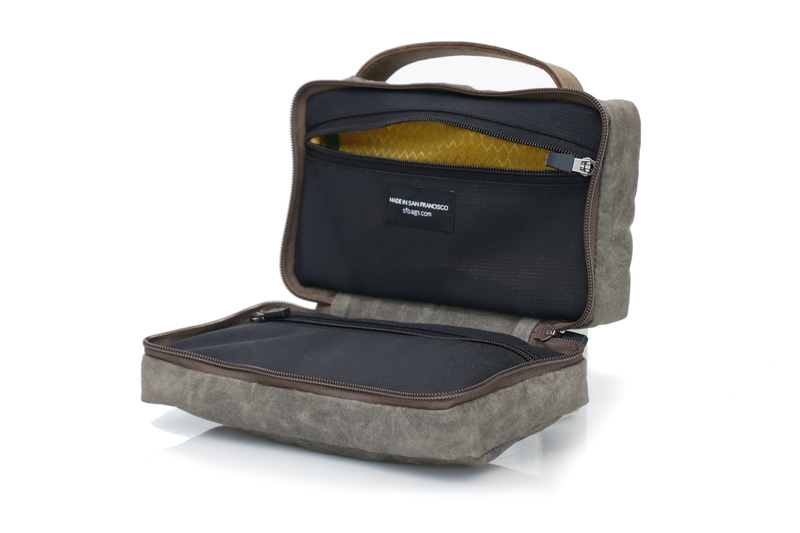 Two separate compartments keep all items in place and compress to fit into packed luggage. It has so much flexibility—there are a hundred different ways you can make it work for you. It’s deep enough to hold grooming items or even tech gear, and soft enough to compress so it packs neatly into your luggage; it’s an ideal travel companion. 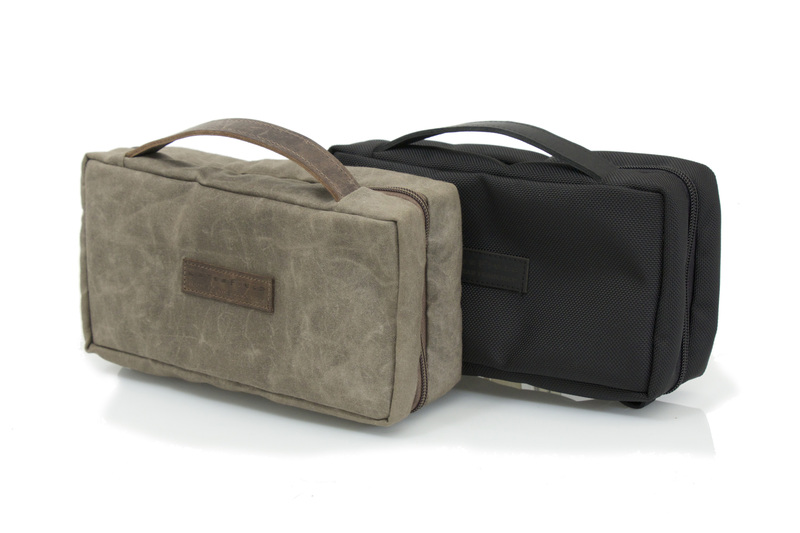 WaterField Designs, an innovative leader in custom laptop sleeves, bags and cases for digital-minded professionals, announces the waxed-canvas and leather Duo Dopp Kit, the ideal gift upgrade for Dad this Father’s Day. 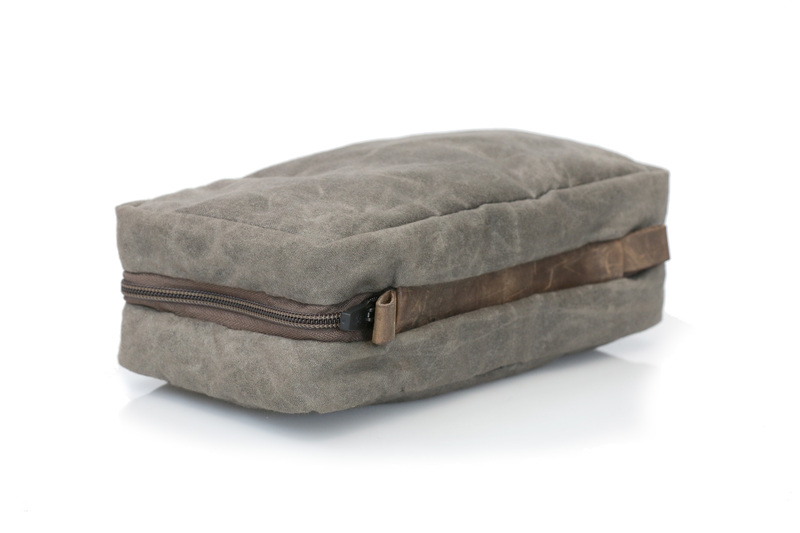 Made of lightweight, durable waxed canvas or ballistic nylon, the Duo is smartly designed for Dad’s grooming routine. Two compartments keep items separated and organized. A leather handle doubles as a hook for hanging to save counter space. Designed for daily and travel use, the Duo has a compact profile and neatly packs away small grooming items. Crafted from durable brown, waxed canvas or black ballistic nylon and premium leather, the Duo Dopp Kit’s main self-locking zipper extends past three sides allowing the Kit to open all the way up and lie flat. 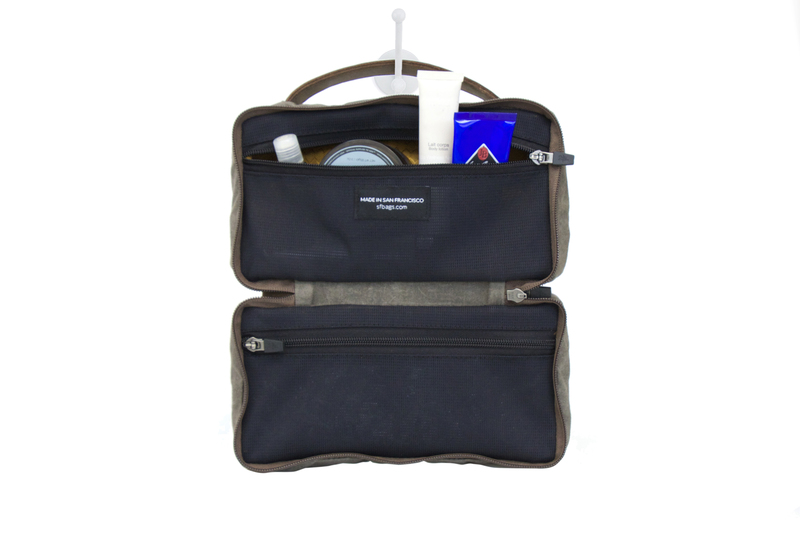 This design provides excellent access to two deep, interior mesh pockets that close with locking zippers and separate liquids and gels from other items to best organize toiletries. Each pocket is lined with gold, water-resistant nylon to help light up the interior. A leather grab handle can be used to hang the Kit up and out of the way when counter space is limited. 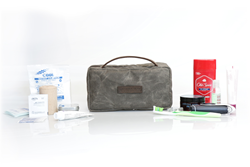 The Kit conveniently compresses to fit into luggage or carry-on bag. For wet-shave enthusiasts, WaterField recommends using the iKon Razor Case to keep razors safely separated from other Duo Dopp Kit contents. 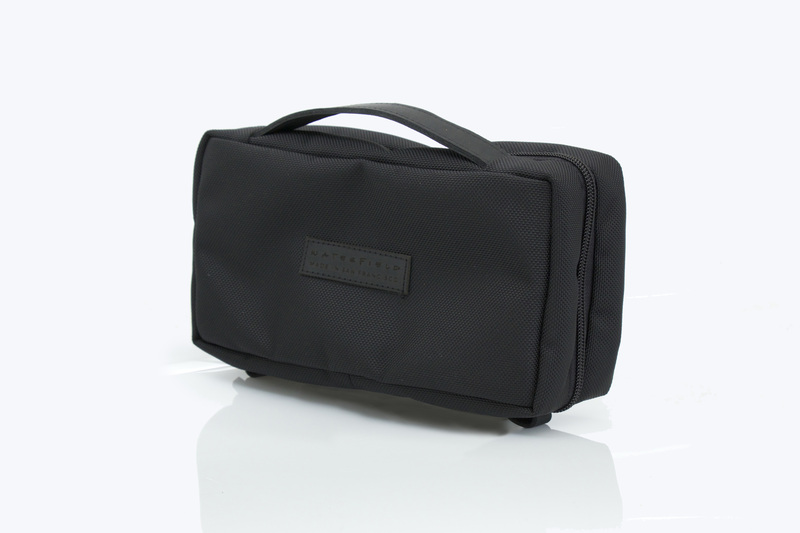 WaterField’s Vitesse Duffel or Vitesse Messenger bag easily stow the new Dopp Kit for light travel days. Dimensions: 9.5 x 5 x 3.5 inches. Weight: 6.5 oz. Materials: Lightweight, water-resistant brown waxed canvas and naturally-tanned grizzly leather. YKK self-locking zipper. Gold rip-stop, water-resistant liner. Leather handle. 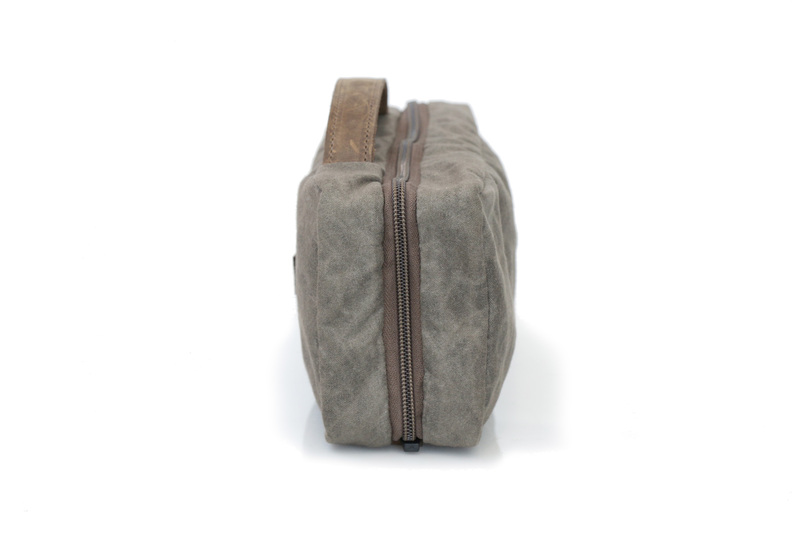 Available now exclusively from WaterField Designs at SFBags.com. WaterField Designs is an innovative San Francisco designer and manufacturer of bags and cases for tech-savvy consumers who want to stylishly and responsibly transport their technology. WaterField manufactures custom-fitted, high-quality cases and bags for a full-range of laptop computers, smartphones, tablets, gaming devices and other digital gear. All products are manufactured to exacting standards entirely in San Francisco. More information at "Our Story” on the company website. 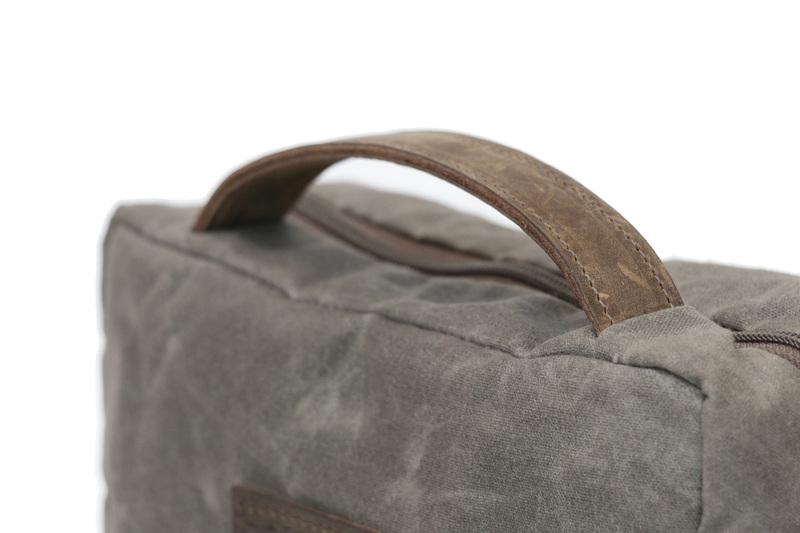 WaterField Designs, Duo Dopp Kit, Vitesse Duffel, Vitesse Messenger and SFBags are trademarks of WaterField Designs. Other company and product names may be trademarks of their respective owners. © 2016. All rights reserved.